More than likely, you want to save money but you don’t want to let it take all of your time. �Extreme couponing used to be the rage. �But let’s be honest, that kind of couponing isn’t realistic for everyone. One way to save a good amount of money is to use eCoupons (digital coupons)! �To prove my point, I decided to take a trip to my local Kroger affiliated store called Smith’s. I ONLY used digital coupons loaded on to my shopper’s card and any of the Smith’s coupons they mailed me. I didn’t have to clip coupons, I didn’t have to organize anything and I didn’t have to plan! �I literally spent 3-5 minutes loading the eCoupons to my card and headed off the store. �It really is that easy to save, I promise! This week, Smith’s (Kroger stores) had a Buy 6 Participating Items, Get $3.00 off. �There were a lot of great items participating. �So I combined those savings with the Digital Coupons Smith’s had to load onto my card. �And because Smith’s sends out those coupon booklets to those who have a Fresh Values Card, I had those that had come in the mail to use on my order as well. After scanning my Fresh Values Card, my total dropped from $150ish down to $93.11. �But then it dropped down to $54.94 after my eCoupons came off at the register! Granted, I did have that $25 off $50 Kroger eCoupon that was posted two weeks ago. (now gone) But even without that eCoupon, I still would have saved �$16.75 just from using my eCoupons! $16.75 might not sound like a lot to you. �But I want to remind you that I basically did NOTHING to save that much. �I just loaded those eCoupons to my card right before I left for the store. �Smith’s did the rest by automatically taking off the eCoupons when my card was scanned at checkout. �To do it even faster, you can use the Smith’s App (or use whatever Kroger Store’s app that is in your area). 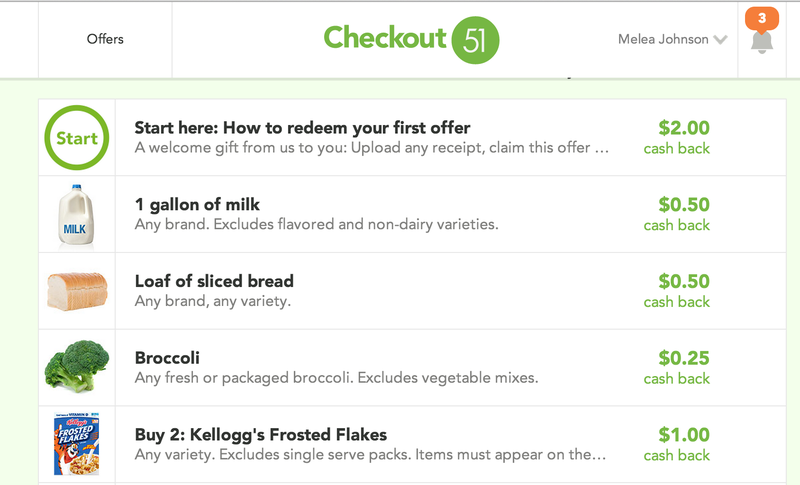 �Just touch the coupons in the app that you want to load to your cart. �Super, SUPER simple! TIP: Try to only use your Digital Coupons when the item is on-sale. �You will save a lot more money that way. Other than a few snack items for my kids and hubby, a lot what I purchased was healthy stuff like vegetables, fruit and paper goods! �And I only spent $55 on a bill that would have cost me $96.69!! So if you aren’t ready to use coupons and take the time to do them the right way, USE DIGITAL COUPONS INSTEAD! �It will pay off! TIP: �At the bottom of some Digital Coupons, you will see a message letting you know you can buy 5 of the same item and the Digital Coupon will come off 5 times!! I can also do the same thing with the Ibotta App and submit a picture of my receipt through them.�Uploading your receipts doesn’t take long at all.. just 2-3 minutes. �They do the rest! I even found a $5.00 Rebate on a case of beer as I walked by. �And since Utah is one of the states that doesn’t require a beer purchase, I only had to purchase the non-alcoholic items to submit the receipt. �And since it said to purchase Salty Snacks, produce or frozen foods, I was golden! �So I could submit for an extra $5 as well. �That does take more time. �But I wanted to give you guys an example of other ways to save at the grocery store–instead of clipping coupons! If you haven’t used Digital Coupons, give it a try!! �Head to your Kroger Affiliated Store’s website and click on Digital Coupons. �Sign in or register your Fresh Values card and then you can upload eCoupons whenever you want! Let us know how your shopping trip goes. 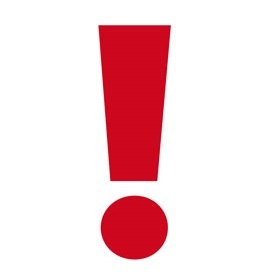 �And if you have any questions, leave a comment and myself or other readers will help you out! Thank you for explaining this! Cant wait to try! I love using the ecoupons!! I use the Safeway just for you site but I always ALWAYS save at least 50% although not all of it is ecoupons I love saving at least half of the total price! I use the app while I am in the store. That way I make sure I am saving every single penny!! Great job on your shopping trip!! 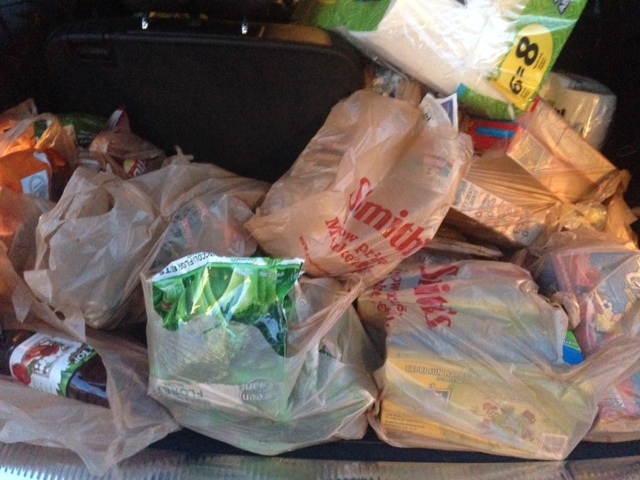 I just got back from Kroger… Spent $59.00 … saved over $34 only had 4 paper coupons. The rest were Kroger e-coupons/sale savings… That does not count savingstar ecoupons I used… I even bought 9 pounds of ground beef for $1 a pound on manager special, and that savings is not reflected in the $34… they also had a store special… 5 lb bag of flour for $.62… I loaded up 🙂 (I did not have the save $25 though, I missed that coupon!). How exactly did you get the ecoupons? And how did you get them on the store card? Either go to the website or download the app. 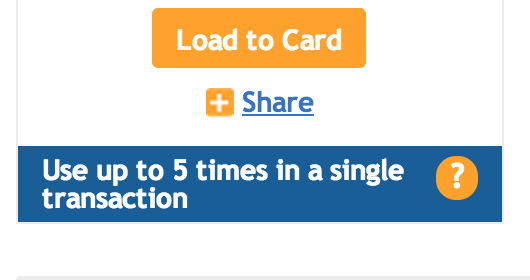 Once you are logged in and type in your store card number, all you have to do it click on the coupons you want and they are automatically added to your card. Then, all you do is swipe your card at check out and the savings come right off. Does this work with every store? We usually shop at Acme, Wegmans, Giant, and BJs Wholesale. I have a fresh values card but never get mailed coupons. I’m going to need to look into that. I need to start cutting down our grocery bill! So I was wondering and wanted to make sure, you can use the e-coupons that expire on 2/23 from the promotion period a couple weeks ago (you can use up to 5x a transaction), with the products that are also on sale with the buy 6 save $3 promotion? I guess basically use or combine both promos? Thanks! Awesome shopping trip! I didn’t read the post word for word, so sorry if this was answered. I have logged on and added ecoupons to my Kroger/Smiths card and have successfully used it. Once. How to you remember what coupons you loaded!!??? There is an option to print out a list of the coupons you have loaded. This is helpful because it specifies how many you have to buy, etc. to meet the coupon criteria. Thanks for the tip! I used the app today and got three full bags of groceries for 16 bucks.